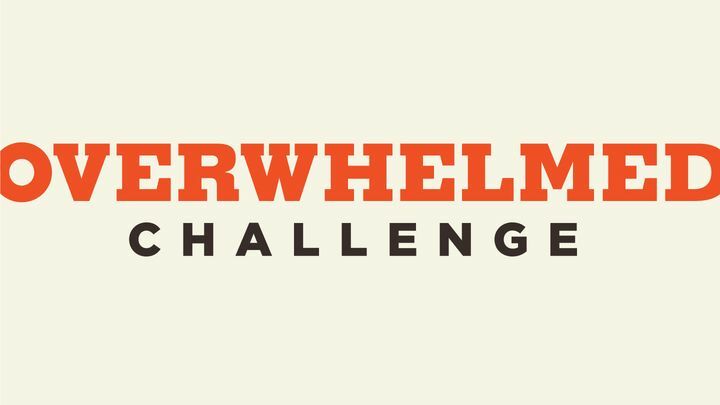 The Overwhelmed Challenge - Stress, anxiety and worry are something we all struggle with at some point in our lives. But what about when it gets to a point where you feel completely overwhelmed? In this 5-day challenge, Perry Noble, senior pastor of NewSpring Church, explains five ways that we can begin to win the war against worry. Stress, anxiety and worry are something we all struggle with at some point in our lives. But what about when it gets to a point where you feel completely overwhelmed? In this 5-day challenge, Perry Noble, senior pastor of NewSpring Church, explains five ways that we can begin to win the war against worry.